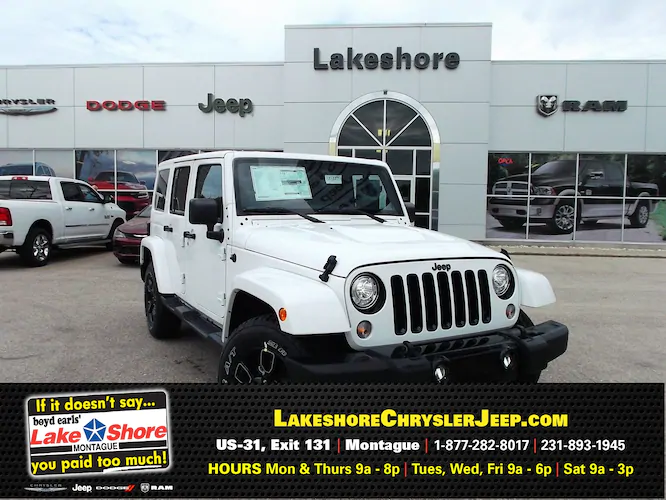 Lakeshore Chrysler has an incredible selection of Chrysler, Dodge, Jeep and Ram products to fit any need. 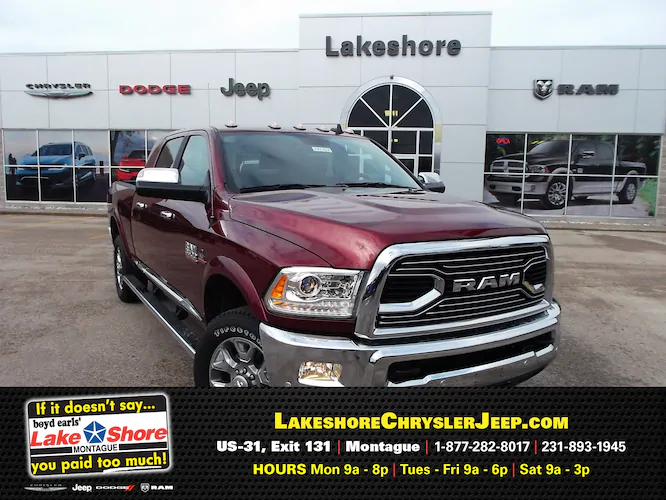 Whether you are looking for something reliable in winter weather, or something to take the kids to school, there is a Chrysler product that is sure to fit your specifications! If you don’t see a deal you like here, check our new inventory and let us know what interests you. We can customize a deal that will work for you! contact our Internet Team direct toll free 877-379-7364!